Design Friday. 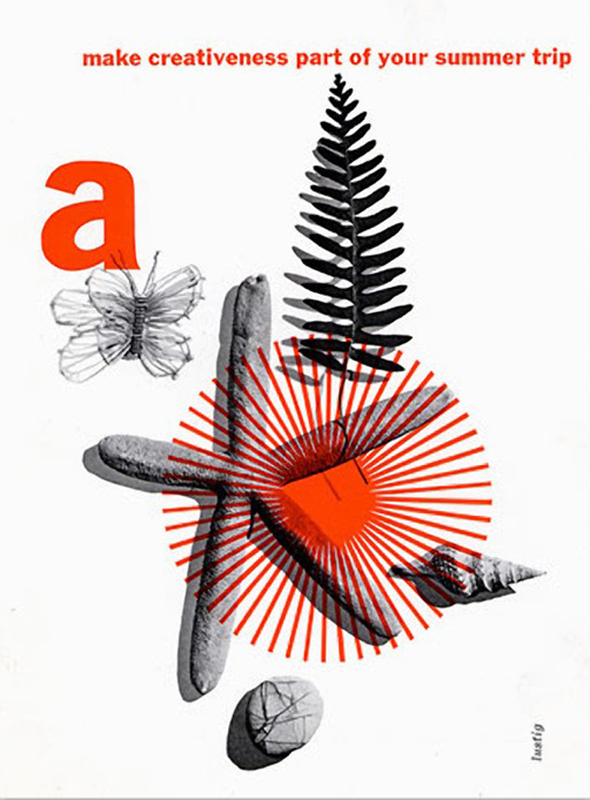 Alvin Lustig, American Design Pioneer. 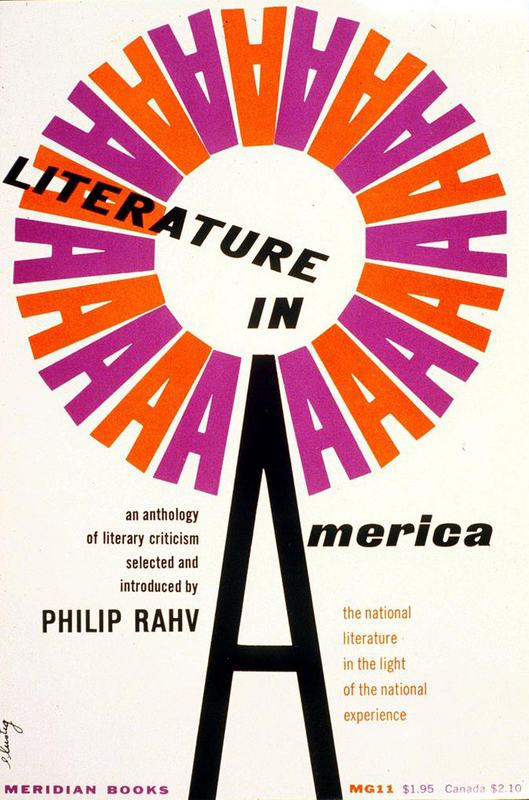 In Alvin Lustig’s short career he virtually defined the modernist look for a generation of Americans in the post World War Two decades. 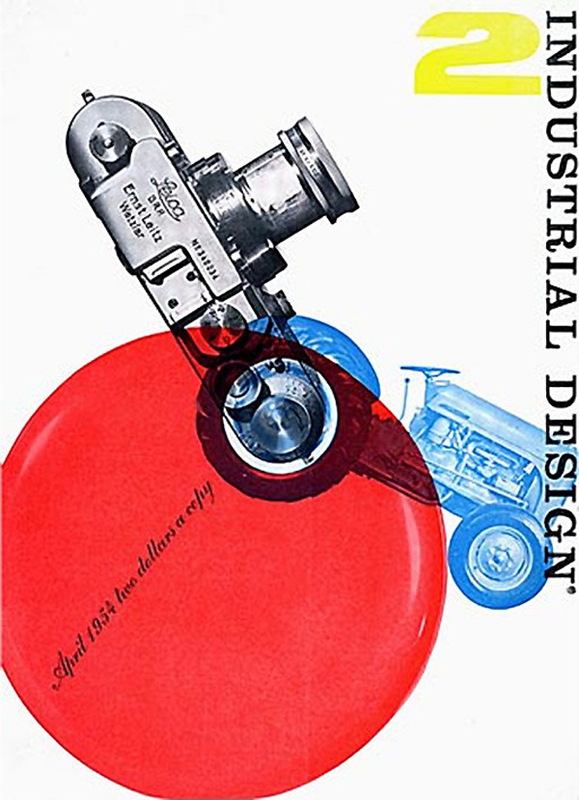 Lustig’s contributions to the world of design touched so many points of interest that he would have easily been a credible candidate for the AIGA Lifetime Achievement award when he was alive. 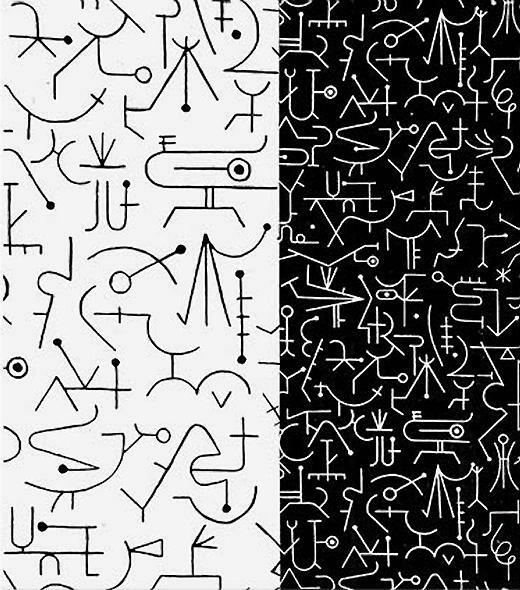 By the time of his early death at the young age of 40, in 1955 Lustig had already introduced already introduced the principles of Modern art to graphic design that have had a long-term influence on contemporary practice. 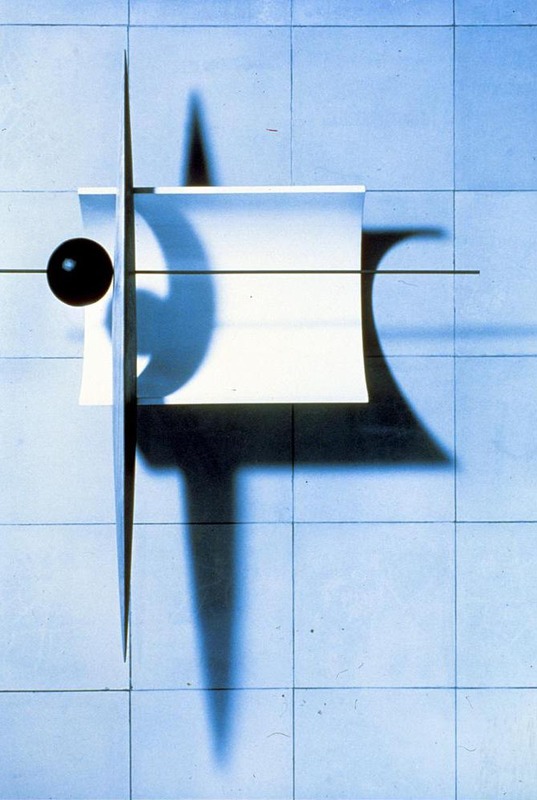 His ideas about what good design is and how to achieve it were carried forward with an almost religious zeal that was also championed by other designers of the day. 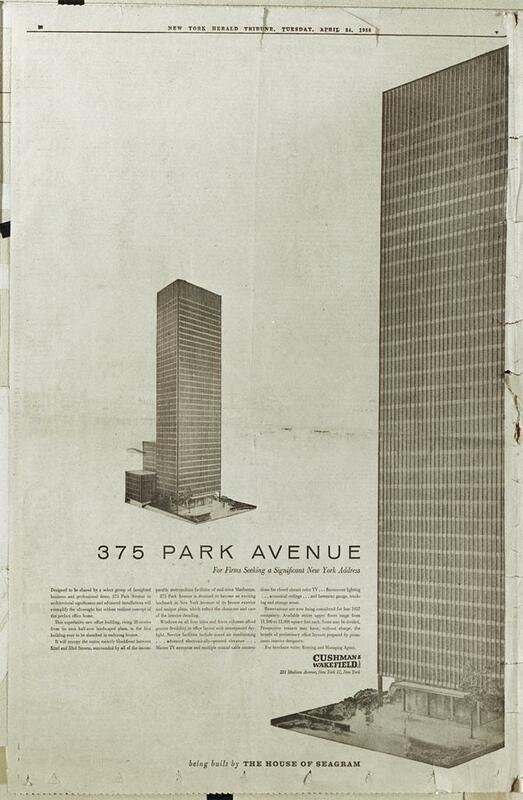 Lustig, like others fervently believed in the curative power of good design when applied to all aspects of American life. 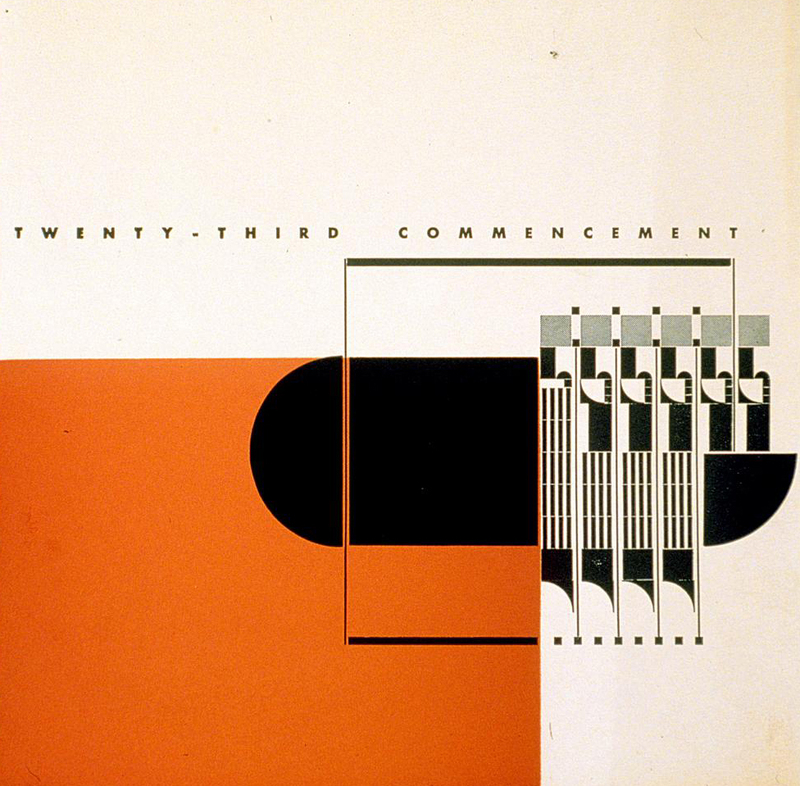 His work was often considered generalist yet as a graphic designer he excelled and established standards and rules that are still practiced and followed to this day. 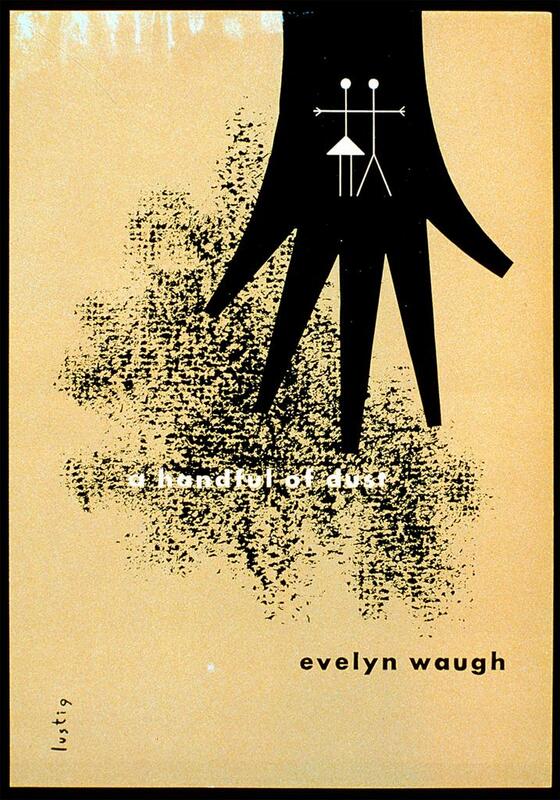 His works from the late forties still have a fresh quality to them, that in today’s digital age are mimicked by designers even if they are not familiar with Lustig’s contribution to the world of design in the mid-twentieth century. 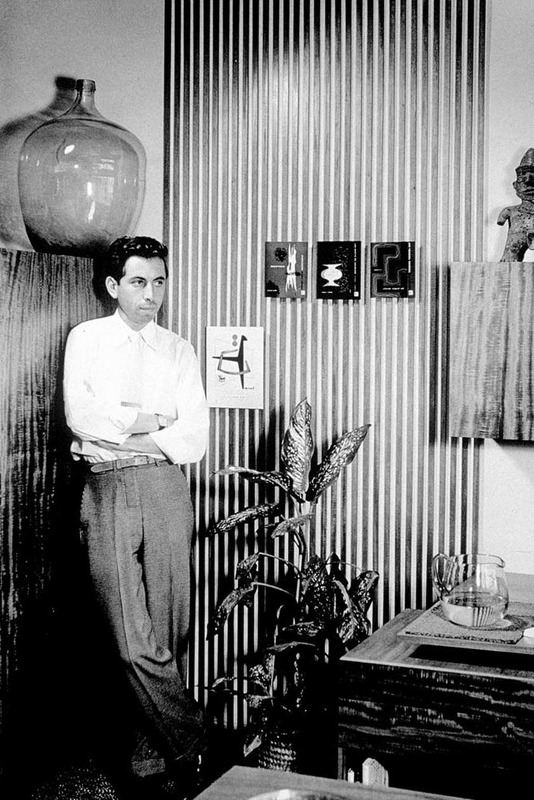 If one were to reconstruct, based on photographs, Lustig’s 1949 exhibition at The Composing Room Gallery in New York, the exhibits on view and the installation would be remarkably fresh, particularly in terms of the current trends in art-based imagery. 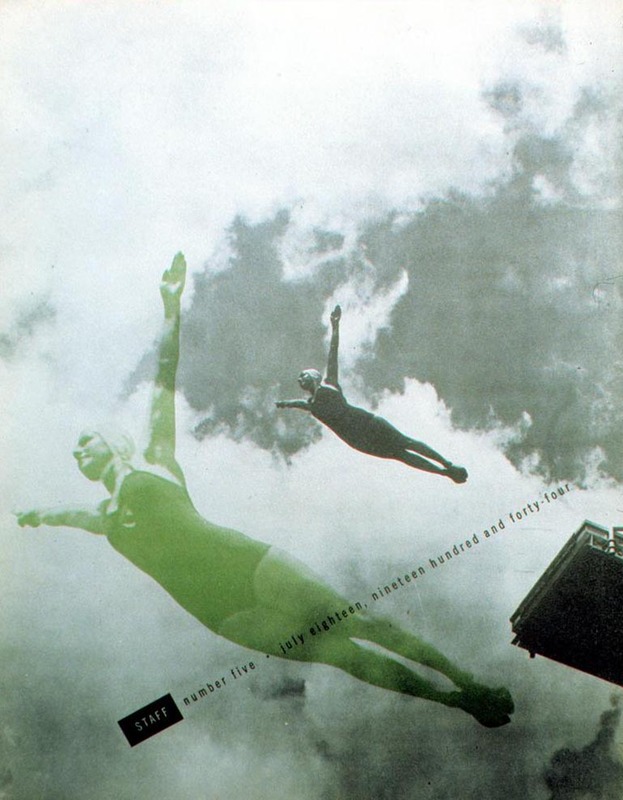 “Lustig created monuments of ingenuity and objects of aesthetic pleasure. 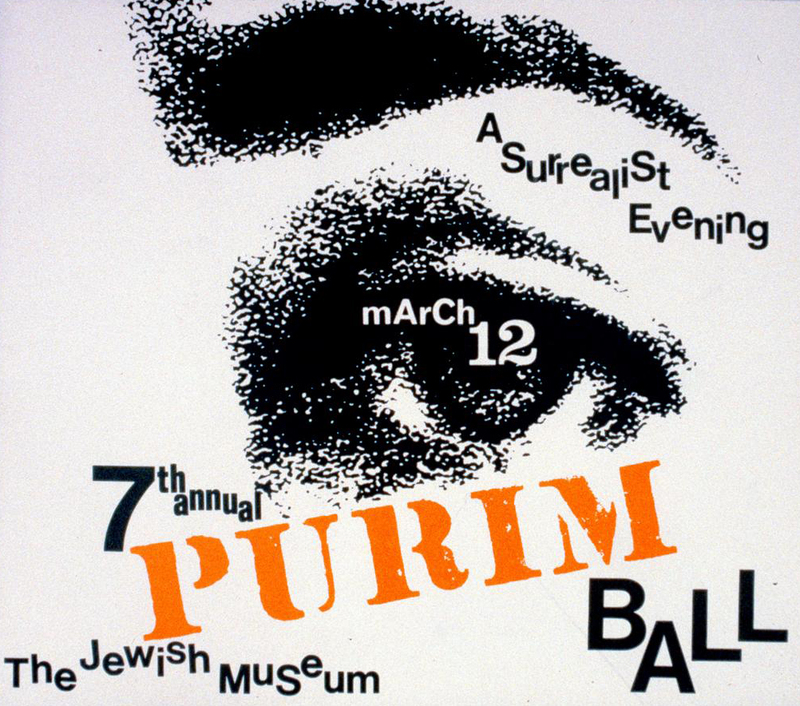 Whereas graphic design history is replete with artifacts that define certain disciplines and are also works of art, for a design to be so considered it must overcome the vicissitudes of fashion and be accepted as an integral part of the visual language.” Steven Heller, Eye Magazine. 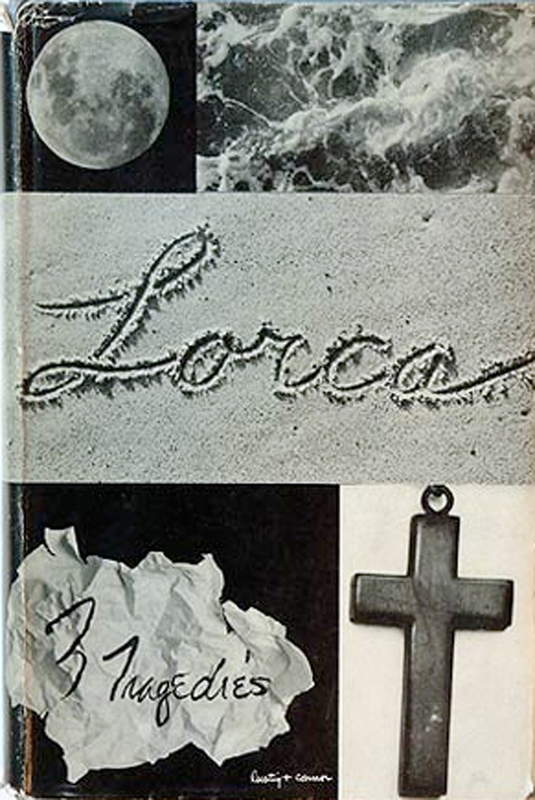 Looking at Lustig’s work as a whole, his 1949 paperback cover for Lorca: 3 Tragedies, might be considered a small portion of his overall legacy as a designer. 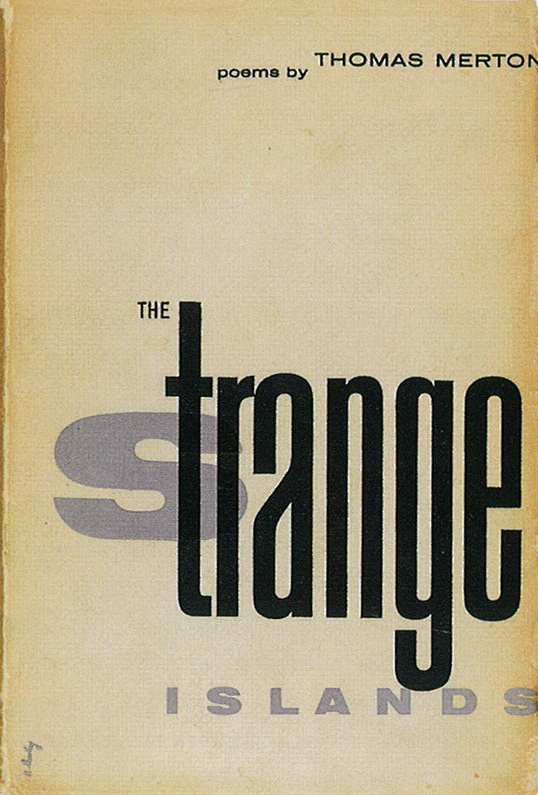 It is however a masterpiece of symbolic acuity, compositional strength and typographic craft that appears to be, consciously or not, the basis for a great many contemporary book jackets and paperback covers. This work truly defines Lustig’s style and sums up the visual aesthetic of his short career. 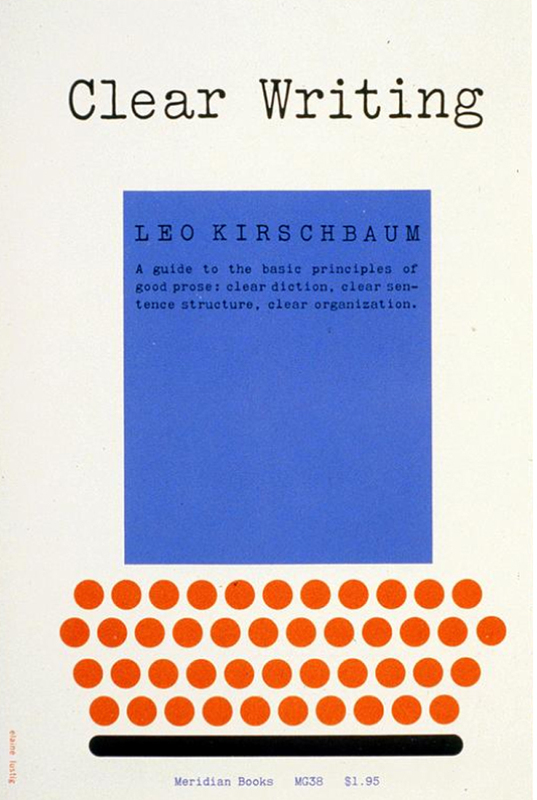 Posted in Design and Art and tagged AIGA, Alvin Lustig, Design, Design Friday, Graphic Design, visual design on June 25, 2010 by Author. ← Modern for the Birds. Design Friday. The Color of Gulf Racing. Leasing a Mac Pro Sounded Like a Good Idea Until I Did Some Math. 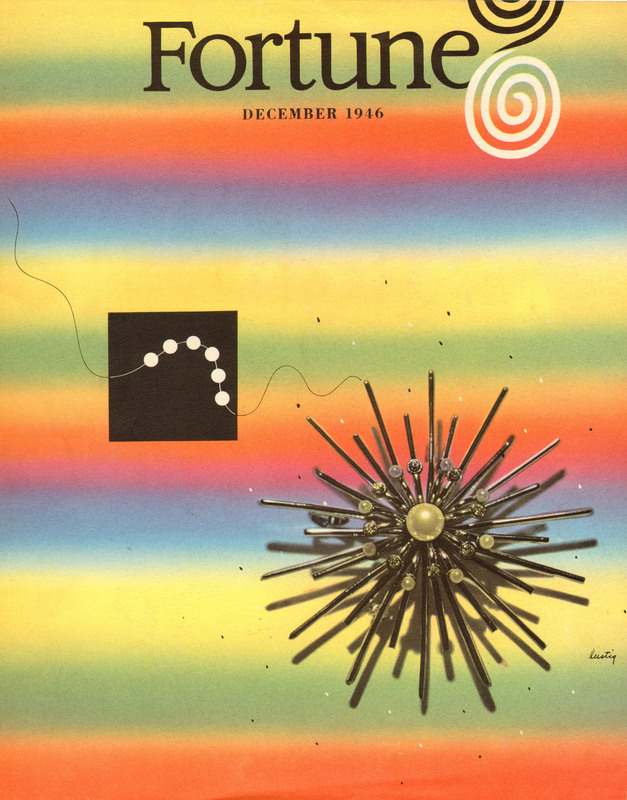 Design Friday, Ray Gun Magazine. Design Friday. The Polaroid SX 70. Gentlemen, Your Backward Baseball Hat Does Not Make You Cool. Design Friday. Let's Kick Out The Jams With Dieter Rams! Seven Myths About Transmedia Storytelling.